Finding a suitable apartment in Shanghai is no easy task. With so many choices and variables it can be difficult to settle on a nest. But when you finally find that place you can call home you are immediately faced with another dilemma. Furniture and decoration! Want to bargain for your vanity mirror at a local market and heave it down line one to your Lane House? Doesn’t sound so great now eh? Here are three of our favourites just for you so please check em out and leave your comments so others like us can decorate their homes !! 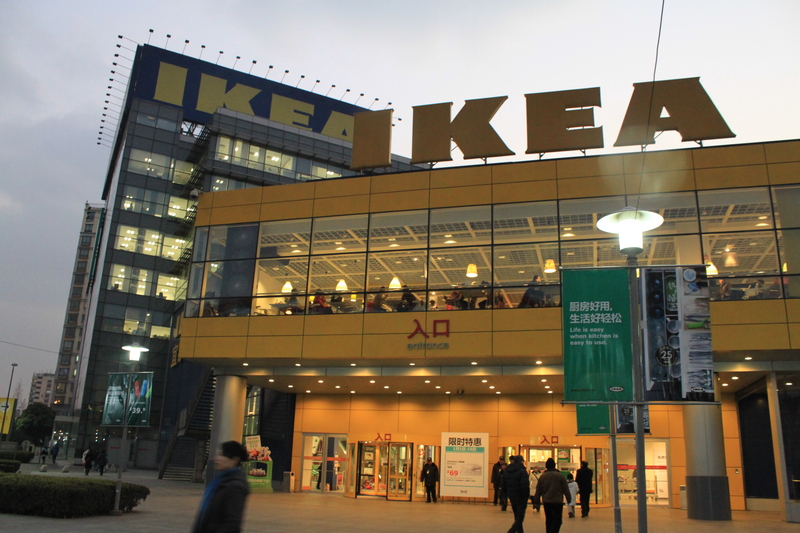 If you are renting anywhere in Shanghai you will find yourself in IKEA at some stage. With its funny and interesting names and super simple design you can not go wrong. Want a cutlery organiser? BAM pick up a SMACKER ! IKEA is a magical place and it can be easy to get carried away shopping there. One thing is for sure when you are lugging your clothes horse down the steps into the warmth of Shanghai indoor stadium you will wish you lived closer. Being foreign is enough to get looks but taking furniture on the Metro is too much for some. This is handy enough if you have a little Chinese or a Chinese friend as there are usually taxis and vans near IKEA waiting for you. Also IKEA offers delivery as far as I know or has a partner to handle it. Couple that with the cheap price and IKEA makes a great furniture store for a new comer to this city. If you want to get a Chinese flavour for your new place you should check out Kava Kava. Kava Kava specialise in high quality Chinese designs and they stock some great stuff. Usually you will find imitation antique style pieces. They have a particularly amazing shoe cabinet that would be right at home in any apartment. Renting an apartment and going to Kava Kava is usually something for the more wealthy Shanghai expat but even just checking the place out for ideas is good. Wending Road is near IKEA and has plenty of Furniture places to check out. Be patient and take your time as there is a fair share of tacky KTV looking Sh*t but you can find some good pieces at reasonable prices here. Be aware of people who sees foreigners as a goldmine here. If you bring a local Chinese with allright negiotational skills, you might save a lot of RMBs. If you are reasonably skilled at Taobao shopping it can be an ok place to pick up some furniture. Best to have the help of a Chinese friend and to look closely at the reviews. Shipping means you can get what you want delivered to your office of apartment complex which is handy enough. 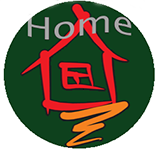 Furnishing is Fun but when you are looking for a new place never hesitate to contact the best in Expat Housing, HomeofShanghai Housing at 55 Chang Le road.